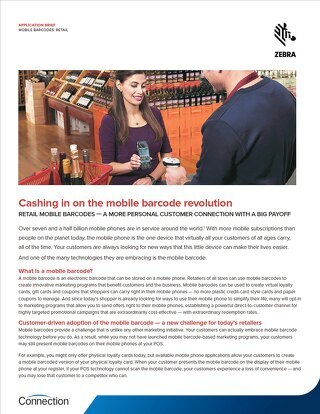 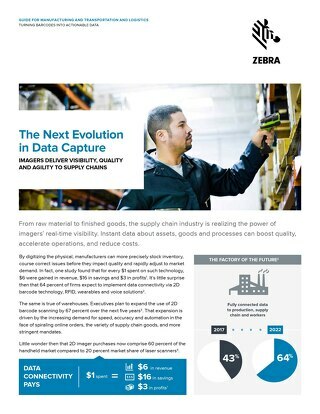 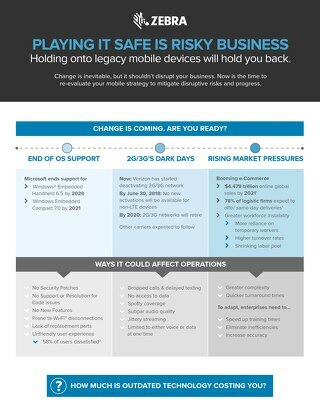 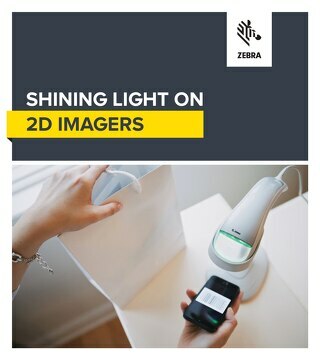 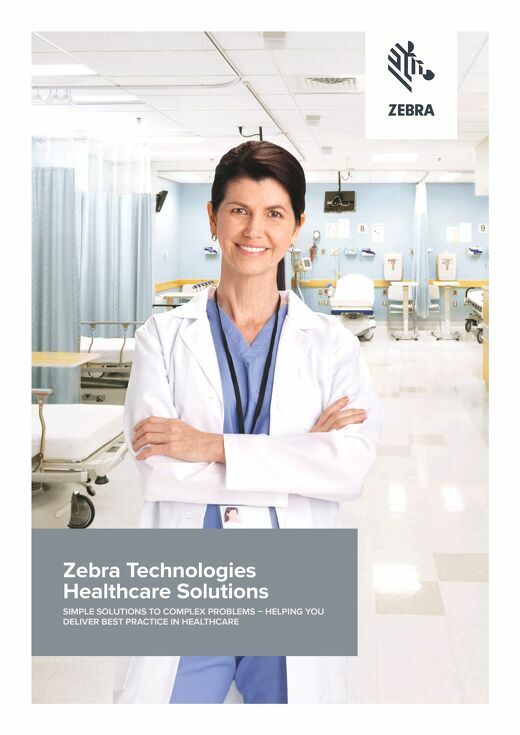 Helpful resources from Zebra. 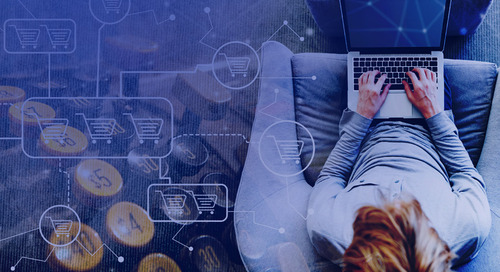 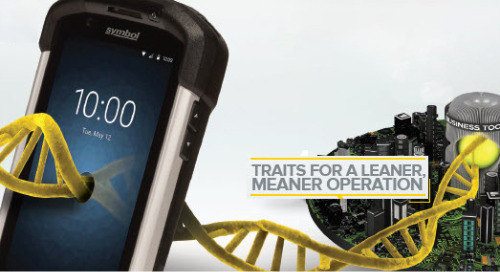 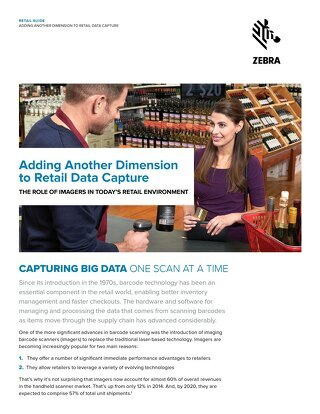 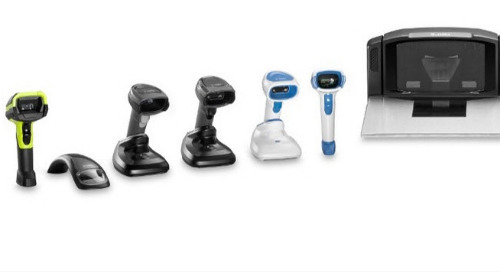 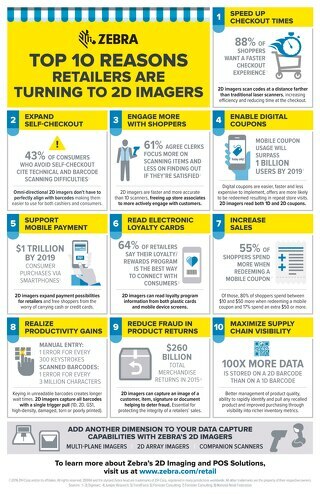 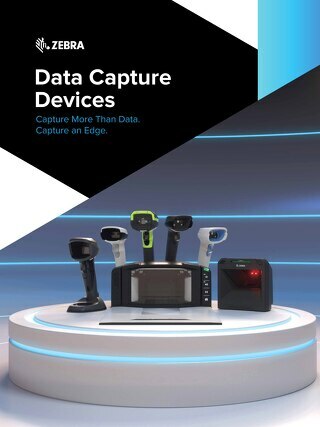 Learn about the company's extensive portfolio of marking and printing technologies, including RFID and real-time location solutions, illuminates mission-critical information to help customers take smarter business actions. 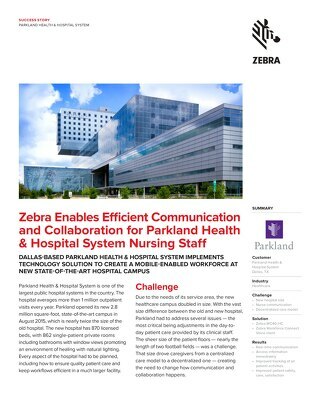 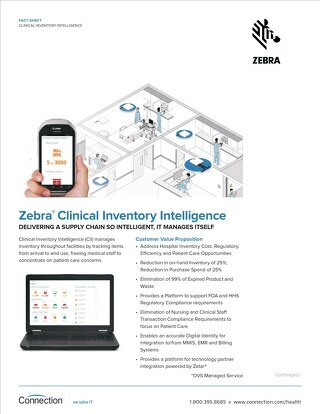 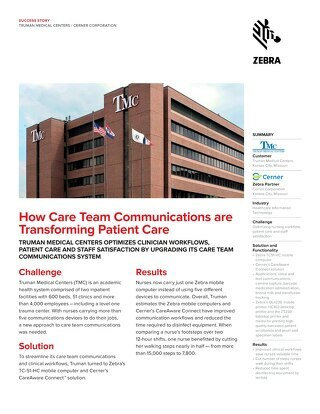 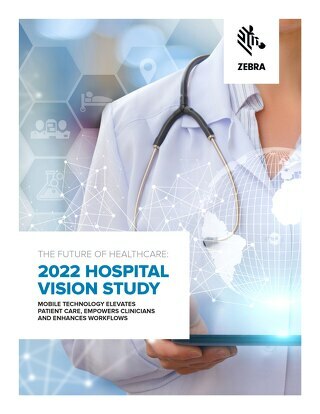 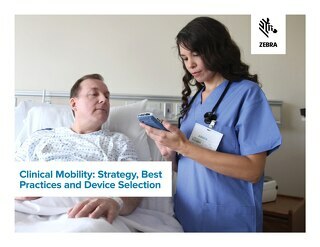 Zebra Healthcare Clinical Inventory Intelligence Factsheet.